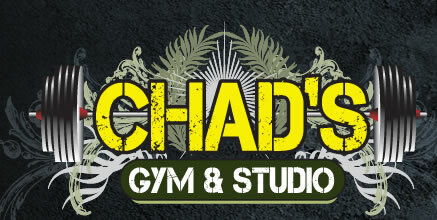 Anyone who walks through the doors of Chad's Gym is taking the first step toward a complete change, inside and out. 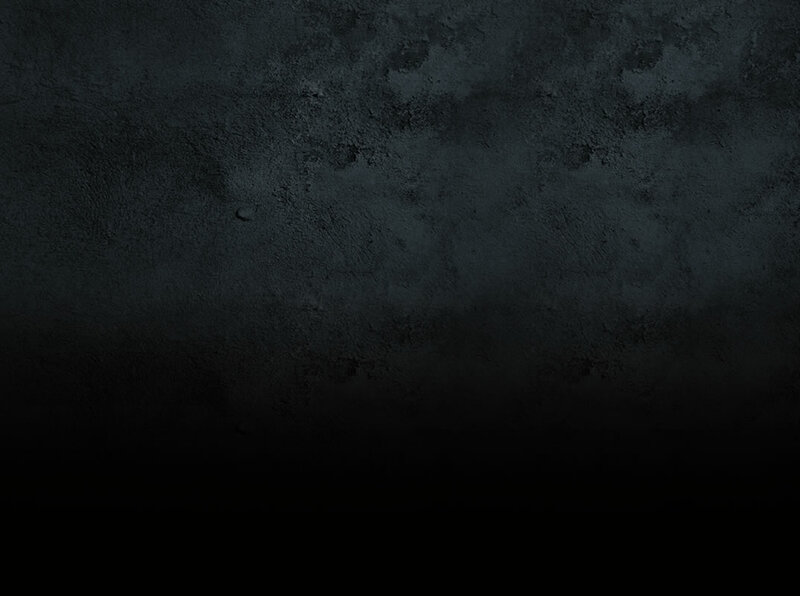 My name is Chad Falco, Owner and Personal Trainer at Chad's Gym & Studio. What makes my gym different from any other gym you'll ever visit, or be a member of, is that I Sell Results Not Memberships. I believe that going to the gym should be more than paying a fee that allows you to show up one day and miss the rest; it should be about staying motivated, focused and committed to change with the help of a professional trainer. I will not only motivate you through your workouts, but also provide guidance so you understand what you have change in order to meet your fitness goals. 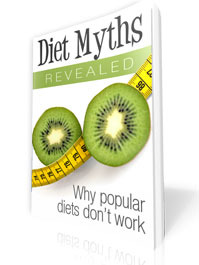 I invite you to navigate this site for valuable information that will bring you a step closer to becoming healthier.